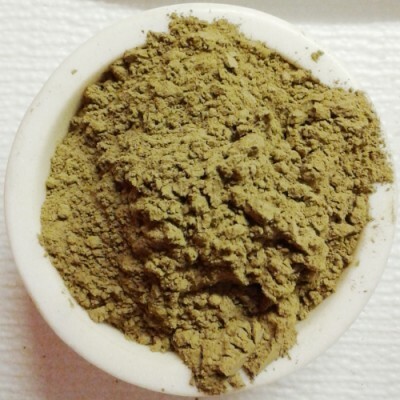 Our Yellow Hulu Kapuas Kratom powder is harvested from mature trees and ground into a very fine powder. 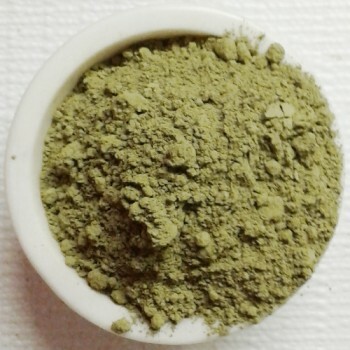 We stand behind the quality & freshness of our Yellow Hulu Kapuas Kratom with a full money back guarantee. Just tried this strain. 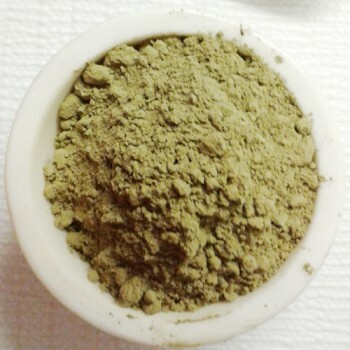 Great energy, analgesic properties as well as that added euphoria that's always a plus. I'm so glad you carry this it's really hard to find. Quality was great as always. Thanks.